It's been a while since I last heard of Jack Johnson -- 2010 was such a long time ago. In this fast evolving world I need some refresher that Jack Johnson is able to provide with his easy-listening, suave and good-time inducing music. 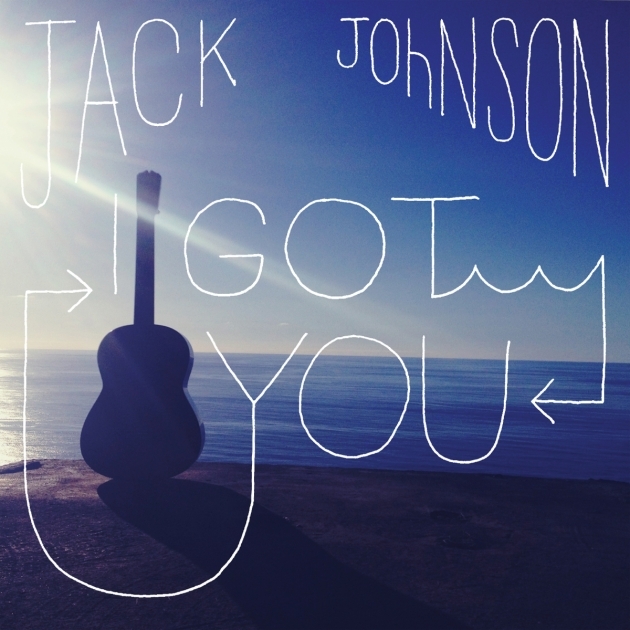 Almost after 3 years Jack Johnson will be releasing a whole new album entitled From Here To Now To You. This is his sixth studio album, so far. And to give us a taster he released this new single entitled I Got You, which is the first track from the said upcoming album, just in time for the rainy days. And here are the official tracks of Jack Johnson's From Here To Now To You album, which will hit music stores on September 17, 2013. From Here To Now To You is now available for pre-order at iTunes. What Does Your Wearable Technology Say About You?